To download Dhol Loops From the Caucasus Free Sample Pack today just enter your email address! One can never have enough percussion loops, right? 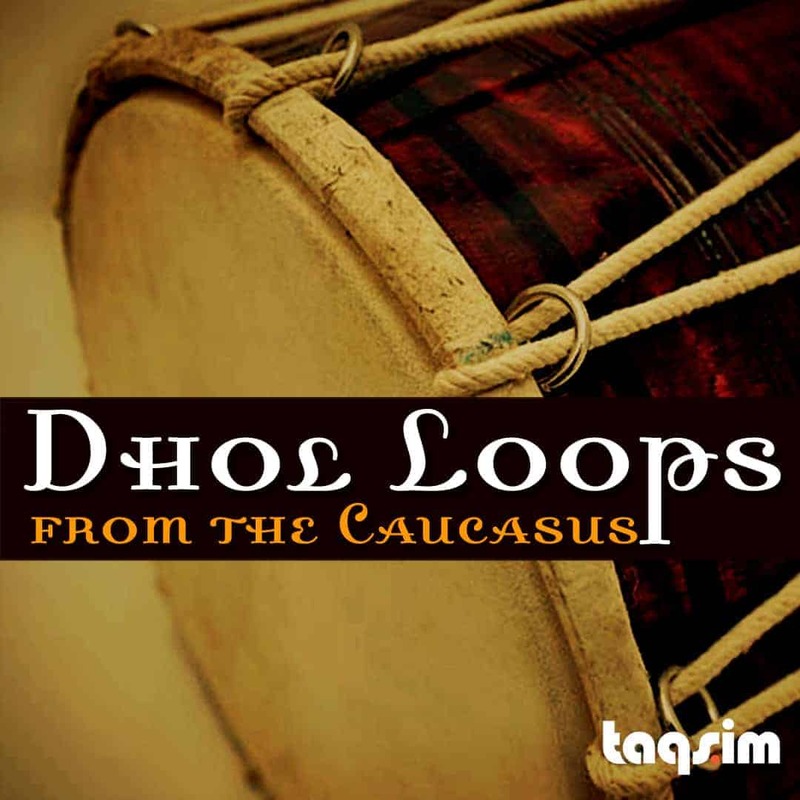 Dhol Loops from the Caucasus is a collection of Dhol, Davul, Tombak and Zarb loops centered on the sonic identify of southern caucus countries of Armenia, Iran, Georgia and Azerbaijan. Included in this collection are instruments such as the Dhol – a large cylindrical drum with two skin heads, Davul – a large double-headed drum that is played with mallets and Zarb (Tombak) – a goblet drum with one head. The performances included in the library span the common 4/4, 6/8 and 3/4 rhythms of the region in Apple Loop formats. Don’t worry though, these loops will work in any modern music software that accepts AIFF files. Download Dhol Loops from the Caucasus today and an instant “Kavkaz” flair to your productions. This free version contains 35 loops from the library. The full version has over 500 samples and will be available to TAQS.IM Premium Members.